At ishop & mail, we can help you with all your National & International shipping needs. 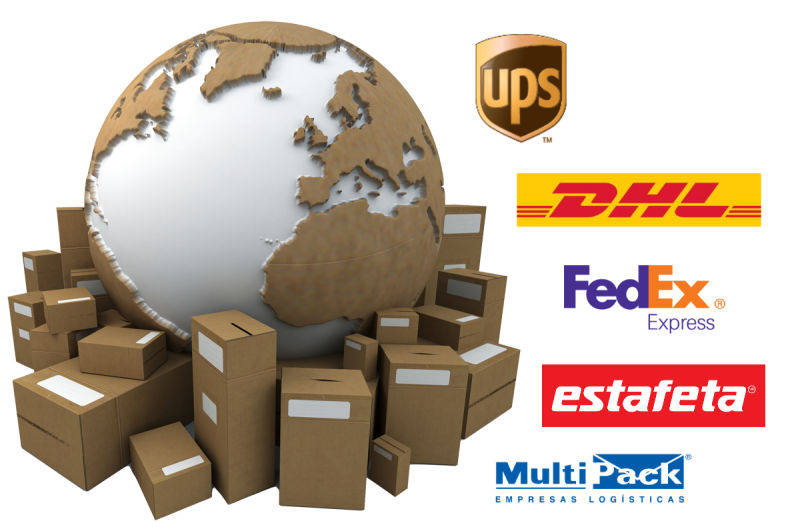 We use all major couriers, such as UPS, FedEx, DHL, Estafeta, etc. to reach all around the world. Whenever and wherever you need it! The ishop & mail portfolio of shipping services has been assembled to address the unique needs of all our customers. Whether you are shipping near or far, to clients or family, in a hurry or not, there is a service that is right for you. Explore our extensive options to find the services that meet your specific needs.